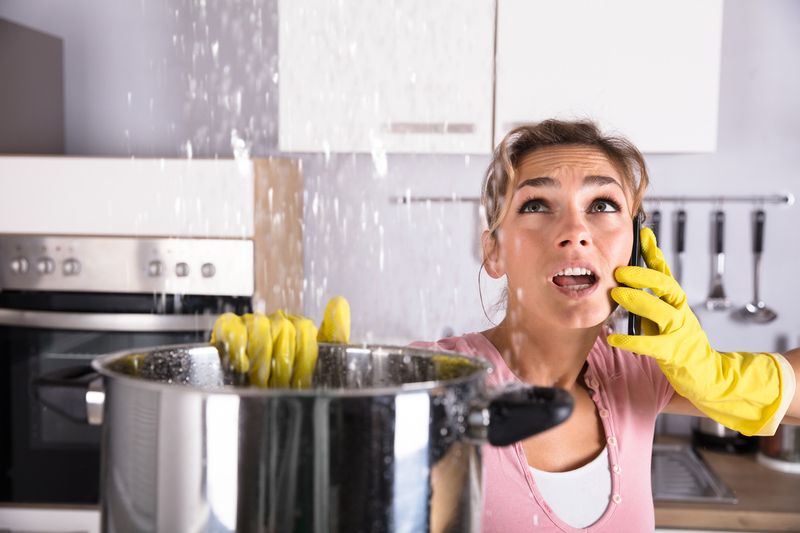 Could You Handle a Money Emergency? If life threw you a curve ball, would you be ready? One of the best ways to maintain financial well-being is to be prepared for unexpected events like job loss, illness, a home or car repair, divorce or sudden passing. In this month’s digest, we share resources to help you and your family figure out whether your finances can handle a speed bump and what to do if they can’t. The number one reason to have an emergency fund is to help you avoid unnecessary debt. Rather than using a credit card or getting a payday loan, use your rainy-day fund to pay for unplanned expenses. In this post we explain how much you should save for an emergency, where to keep it, and 6 ways to build your fund with ease. 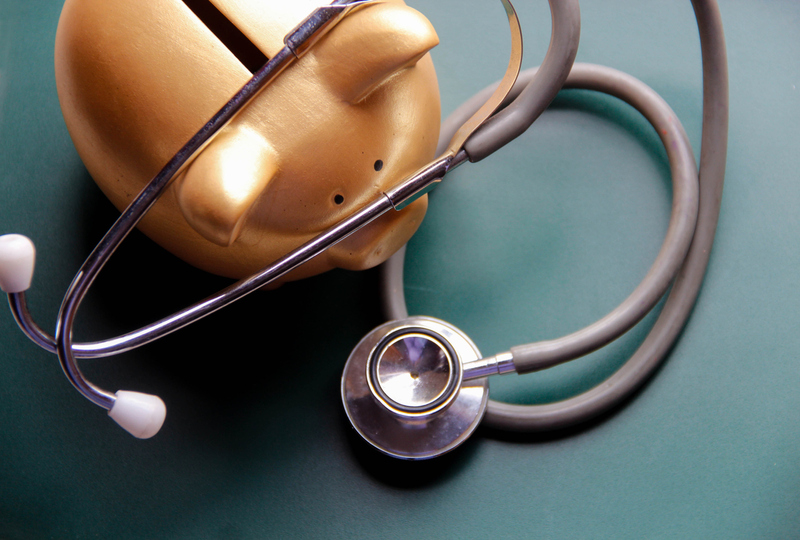 Financial experts suggest saving three to six months’ worth of expenses for an emergency fund. 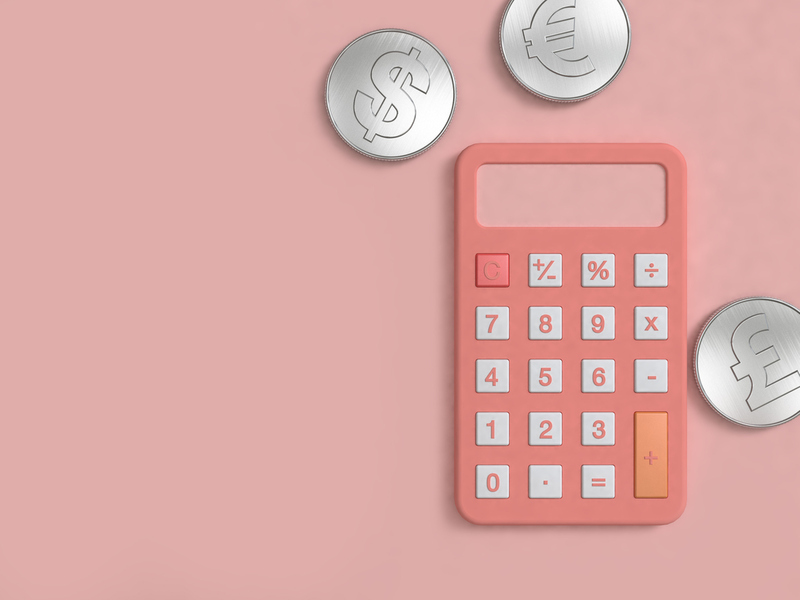 To help you figure out how much you need to save, NerdWallet has a free emergency fund calculator where you input all your expenses and it will give you a recommended amount to start saving towards. While you may already have spending plans for your tax refund this year, Pat from Money Crashers says the wisest thing you can do with this money is to set it aside for an emergency fund. He also shares nine other strategies to help you make the most of this extra cash. 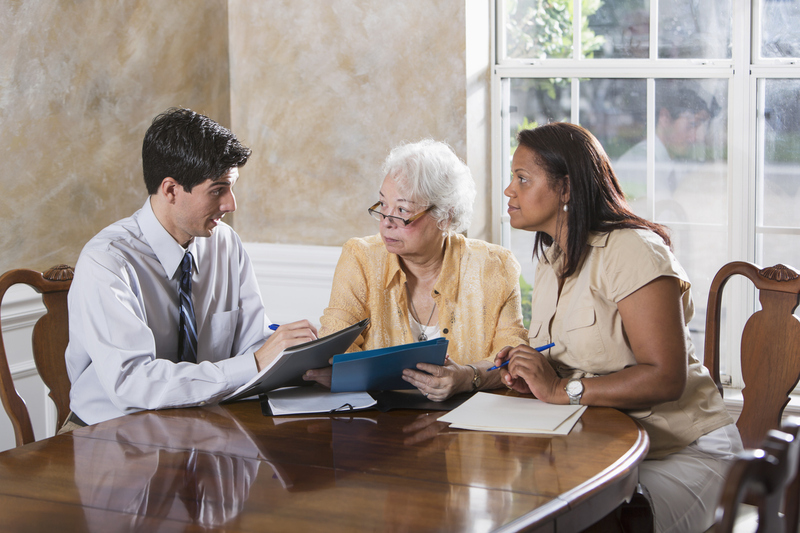 One area of personal finance that often goes overlooked is estate planning. In this detailed post on Retire Happy, Jim Yih explains the benefits of planning to ensure your family has a tax-efficient and stress-free transfer of your assets should you pass away unexpectedly. 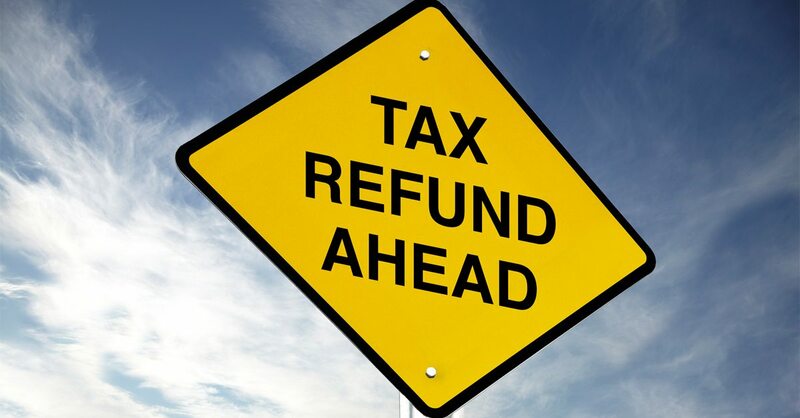 Instant Tax Refunds, Are They Worth It? As mentioned, using your tax refund is a great way to kick-start your emergency savings, but before you can make good use of your refund, you should make sure you get it in its entirety. In this post, we detail why you should avoid instant tax refund services because you’ll be paying a steep fee for your refund.